Gjelina is Los Angeles's most talked-about restaurant, lauded by critics from London to New York to San Francisco and beloved by stars, locals, and out-of-towners alike for its seductive simplicity and eclectic Cal-Med menu from talented chef Travis Lett. 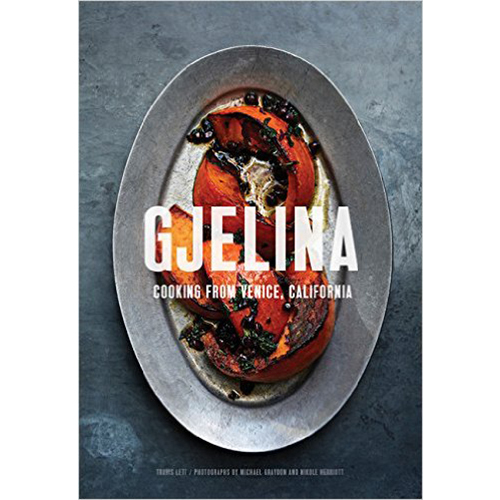 This standout cookbook features 125 of the rustic and utterly delicious salads, toasts, pizzas, vegetable and grain dishes, pastas, fish and meat mains, and desserts that have had fans clamoring for a table since the restaurant burst onto the scene. 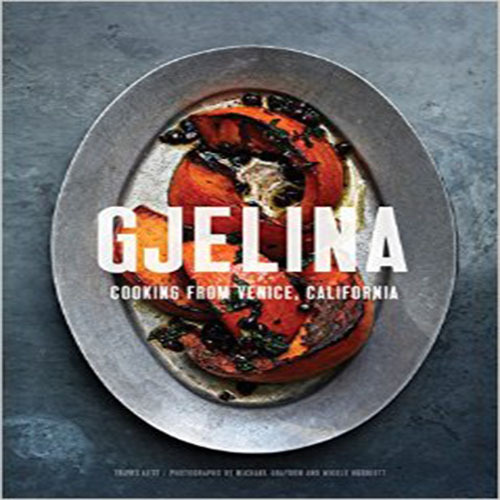 More than 150 color photographs from acclaimed photographer Michael Graydon and stylist Nikole Herriott, plus a tactile, artisanal package, evoke the vibe of Venice Beach and the Gjelina (the G's silent) aesthetic, and showcase the beautiful plated food of Lett's ingredient-based, vegetable-centric cooking. This is the cookbook for the way we want to cook and eat now.